Uley and Nympsfield Long Barrows. 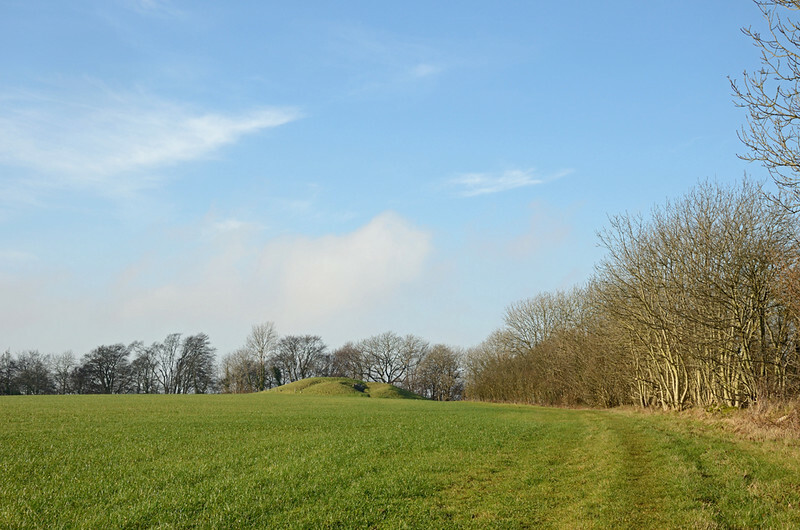 Two Cotswold-Severn type barrows, situated about a mile apart on the edge of the ridge overlooking the River Severn, south of Stroud. Uley is enclosed and accessible (if you don't mind a crawl), whilst Nympsfield lots its top man many years ago, allowing a god view of the interior. It's just a pity the trees have been allowed to grow up, blocking what would be stunning views over the Severn Valley, and showing exactly why these locations were chosen.